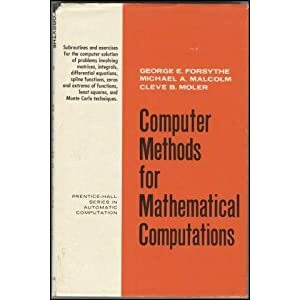 With this book, I have learned numerical methods, well, it was already pretty long ago, in 1980. I still like this book though. It is nicely written and well suited to learn numerical methods from the practical side. Some disadvantage nowadays is that the code is in Fortran. Yet, if you are going to do numerics, you have to get acquainted with Fortran anyway, so in a way you can view it as opportunity.